She gracefully integrates her extensive knowledge of anatomy, alignment, and the wisdom of yoga and the Dharma. She has been a student and teacher at Spirit Rock and finds her spiritual home there. Djuna offers workshops and teacher trainings internationally, and annual retreats at Green Gulch and Tassajara. She is also a certified yoga therapist in private practice. Djuna graced the cover of Yoga Journal in October, 2012 and was featured the same year in their August issue. Djuna’s teaching is inspired by her connection to nature and the sea; she sailed across the Pacific in a small engine-less sailboat and is the first woman on record to circumnavigate the Kenai Peninsula in Alaska by kayak. 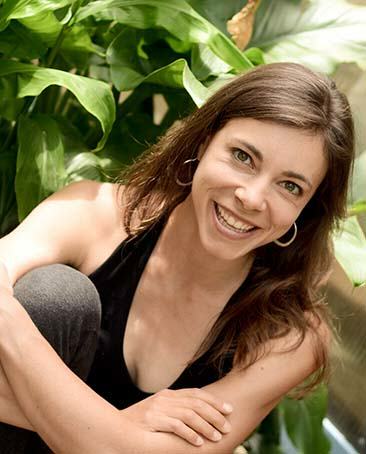 She currently lives on Orcas Island, WA and teaches weekly classes at Orcas Mandala Yoga Studio. Djuna Mascall: Prajna Yoga Senior Teacher from Orcas Video on Vimeo.